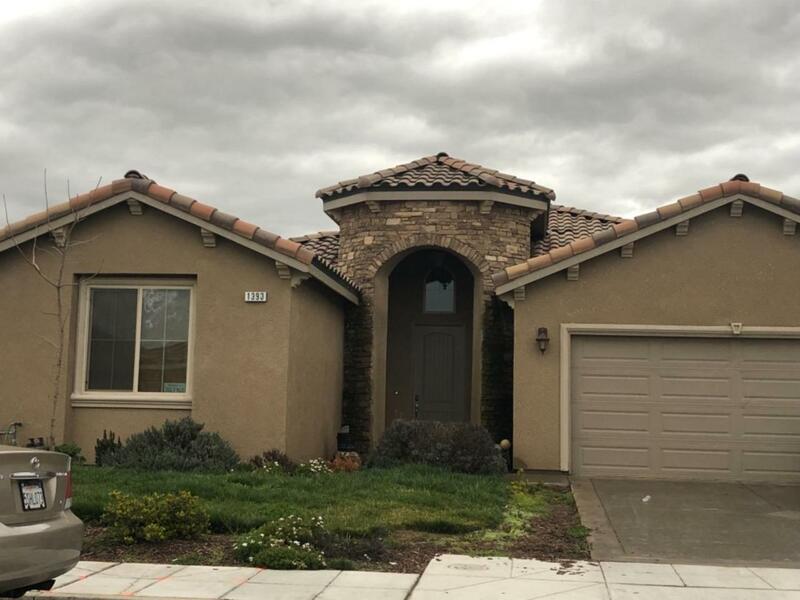 Beautiful Crown Home, built 2016 has 4 bedrooms, 2 full bathrooms, carpet in all bedrooms, granite counter tops, two tone paint, elevated ceilings, ceiling fans, custom window coverings, modern exterior with stone veneer, tiled roof, stamped concrete driveway. This home is like new, energy efficient, 13+ SEER A/C, it also comes equipped with tank less water heater, stainless steel gas appliances, microwave, dishwasher, kitchen island with high counter, large pantry, laundry room and a 2 car garage with auto opener. This is the home you've been waiting for. Priced below market for quick sale! !